At Ruby Tuesday’s we have a deep desire to serve others. It is this secret weapon of our gracious hosts. This is why, at Ruby Tuesday, we want you to always leave with a smile. 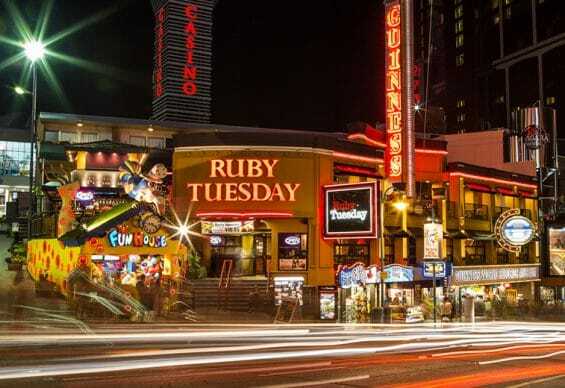 Ruby Tuesday’s brings you the best menu in casual dining and the best Handcrafted Burgers anywhere.